14.51 acres in Lando located two miles from SC Hwy 9 and I-77 (Exit 65) in Lewisville School District. Nice single-wide home with large family room addition (1620 HSF total) with oak and cherry hardwood floors, exterior handicap ramp, front and back porches, shady property with fenced-in front yard, MULTIPLE (4+) buildings including a large metal workshop with concrete slab and separate electric meter tucked away in the woods. 90% of the property is wooded. Currently in AG tax use. 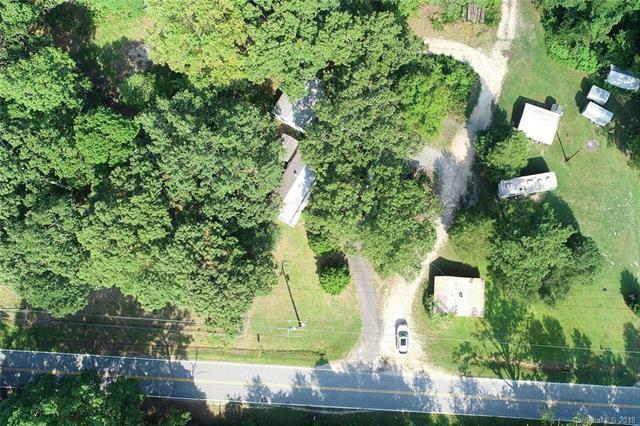 Multiple opportunities with land mass and convenient location. Sold by Liz Odum Realty Llc. Offered by Liz Odum Realty Llc. Copyright 2019 Carolina Multiple Listing Services. All rights reserved.